We are a Newtown based firm of Independent Financial Advisers with a wealth of experience – qualified to advise in all aspects of financial planning, pension and wealth management. Rees Astley was formed in 1969 and has been providing independent financial advice ever since. All our advisers have at least 25 years of successfully providing financial advice to both individual and corporate clients and are supported by a team of experienced administrators. Our forward thinking approach is reflected daily in the consistent level of sound and impartial advice provided by each of our fully qualified independent financial advisers. 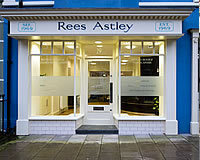 Rees Astley Independent Financial Advisers were formed and remain based in Newtown, with offices also in Aberystwyth and Shrewsbury. We have built a strong presence since inception and remains committed to serving the local region from any one of the three offices. We are proud to consistently receive positive feedback from our clients many of whom return to us time and time again for the quality of independent financial advice we provide. 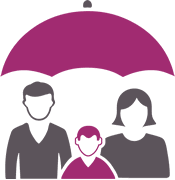 We pride ourselves in providing a simple, straightforward approach to financial planning along with friendly, no nonsense advice. Please call any office on the telephone numbers below or simply complete the form opposite and a member of our staff will call you at the soonest opportunity..
September saw a large information technology investment with new rack mounted servers and fibre communications lines installed at the Shrewsbury office offering high speed links to the remote offices. 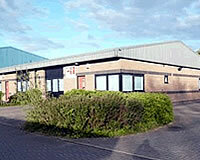 New premises were purchased in Shrewsbury on Sweetlake Business Village, Longden Road. 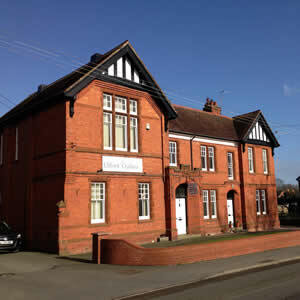 After a complete refurbishment both the Oswestry and Pontesbury officies moved in on May 23rd 2013. 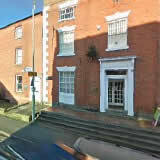 Long established Shropshire insurance broker Clifford Challinor Ltd purchased. Office maintained in Pontesbury. Steve Sadler appointed as direcor based in Newtown. 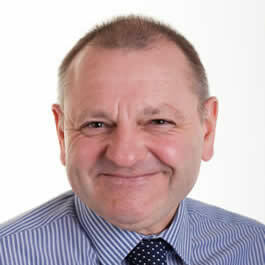 Mike Gardner appointed as director based in Oswestry. Further premises opened in Lower Brook Street, Oswestry. 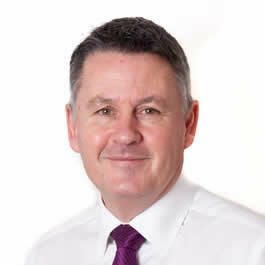 Alun Hughes appointed as director based in newtown. 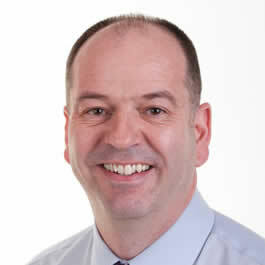 Brian Morris appointed as director based in aberystwyth. Further premises opened at Mostyn House, Market Street, Newtown – originally a draper's shop. 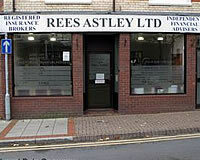 Rees Astley still trade from these premises to this day. Rees Astley formed by Alun Rees, Peris Astley and Barry Thomas in Eastgate, Aberystwyth. 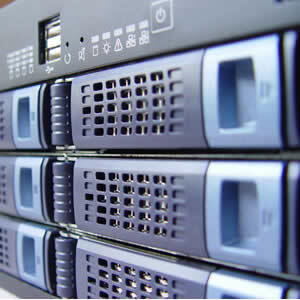 Keep up on our always evolving products and services. Enter your e-mail and subscribe to our newsletter.